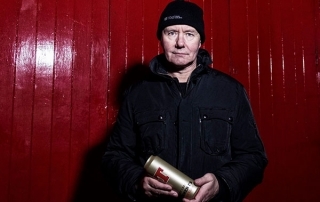 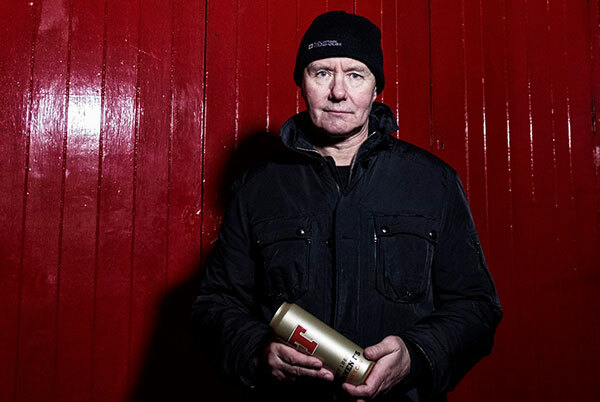 Literary legend, Irvine Welsh has scooped the first-ever Tennent’s Lager “Golden Can” Award ahead of this weekend’s hotly anticipated T2 Trainspotting world premiere. 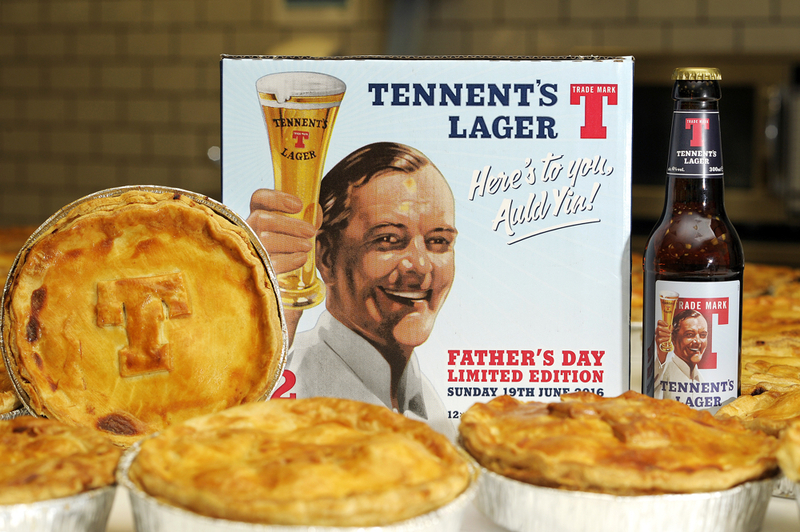 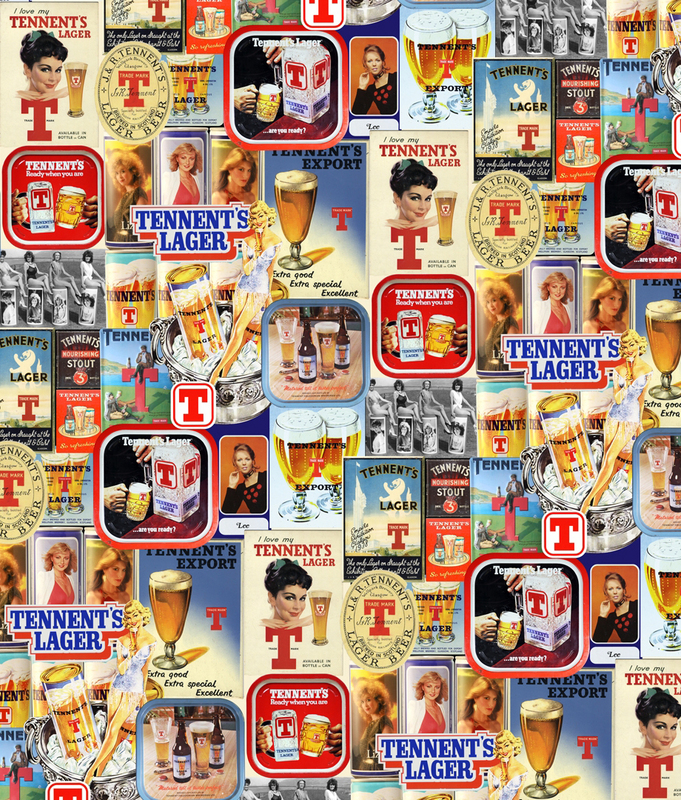 The hand-crafted Golden Cans have been specially created by Tennent’s to acknowledge those individuals who have had an outstanding impact on Scottish life and culture. 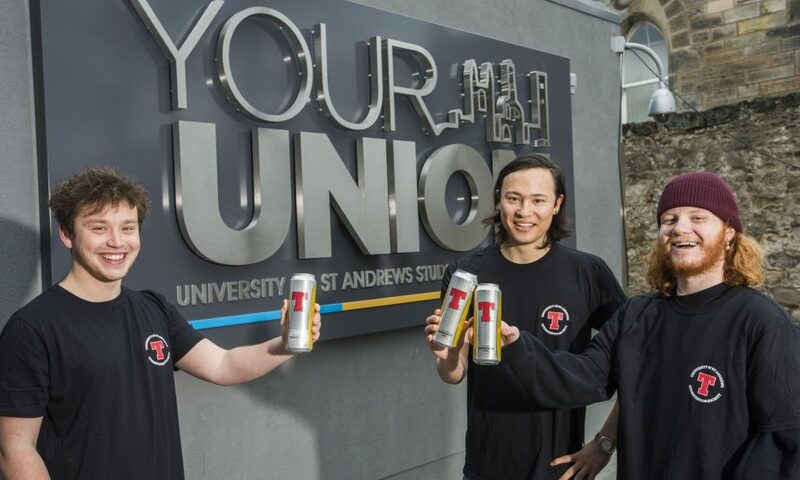 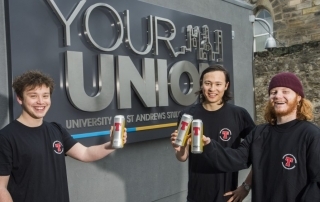 Vexed university students from Glasgow and St Andrews have launched a campaign to bring back their favourite pint, after Tennent’s Lager was removed from their student unions. 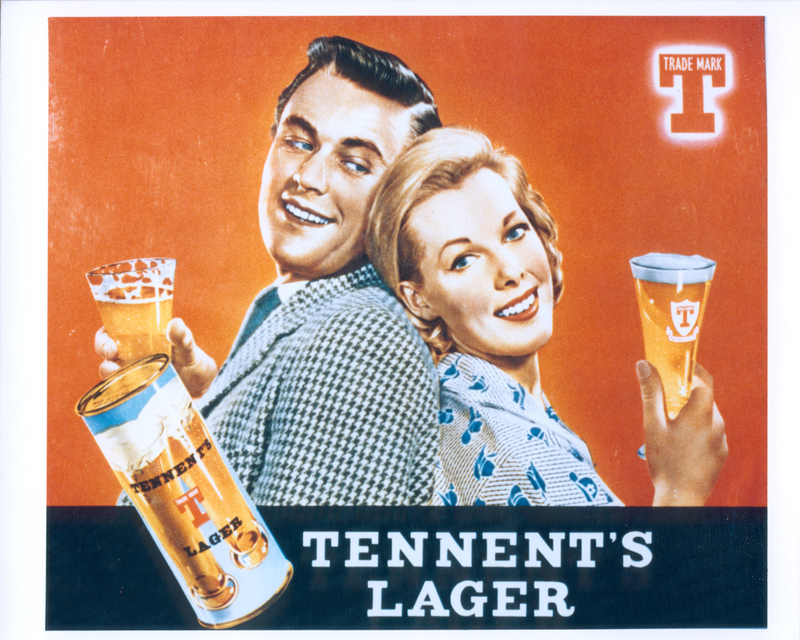 ‘Tennent’s Lager Appreciation Societies’ have now been established in both cities after students returned to classes in September, to find they could no longer order Tennent’s. 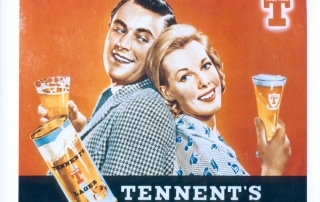 Scotland’s oldest brewer, Tennent Caledonian, has announced a £1m investment into the Wellpark Visitor Centre in Glasgow’s East End. 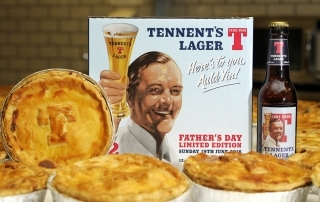 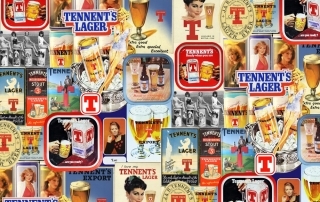 The planning application, currently with Glasgow City Council, will deliver a state of the art five star tourist attraction showcasing ‘The Tennent’s Story’ at its Wellpark site. 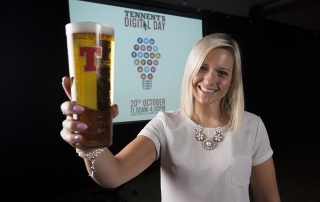 Tennents has announced the latest additions to its customer focussed digital services: ePOD (electronic proof of delivery) and a new digital ordering app. These new services enhance Tennents commitment to deliver excellent customer service. 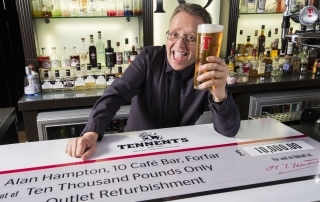 Tennents are celebrating another successful year of trade shows. 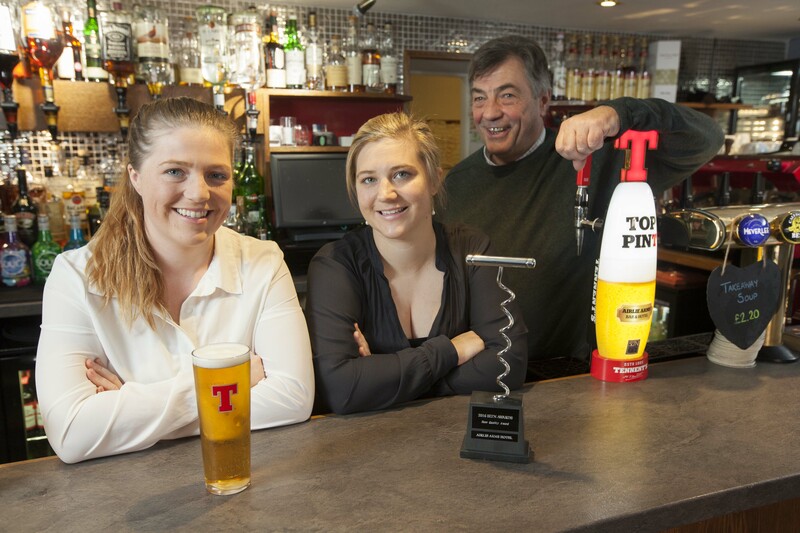 The 2016 events which took place at Hampden Park and BT Murrayfield Stadium respectively were better attended than ever before. 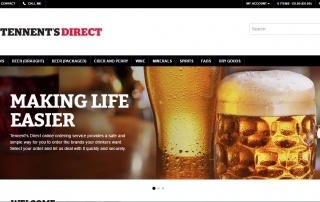 Continuing its commitment to deliver excellent customer service and make life easier for customers, Tennent’s has launched a new online ordering system for the Scottish on trade: Tennent’s Direct.